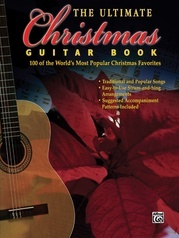 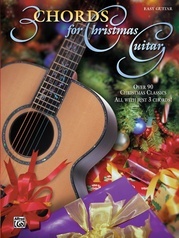 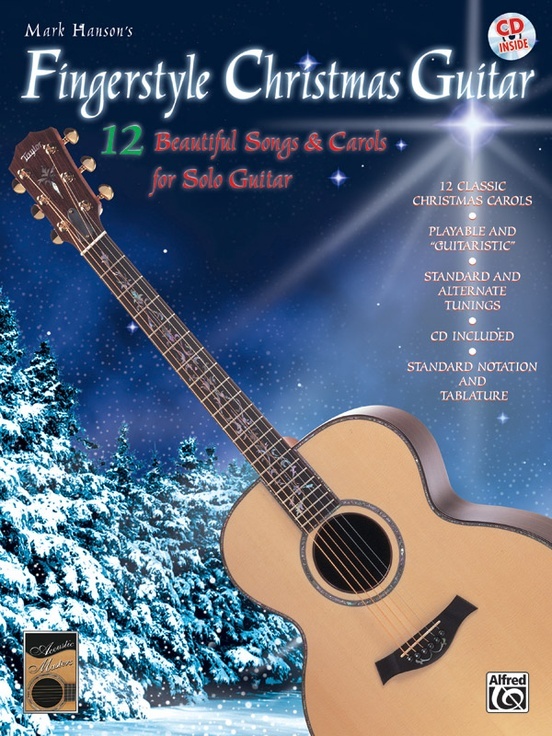 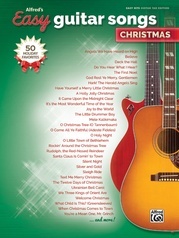 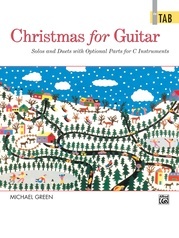 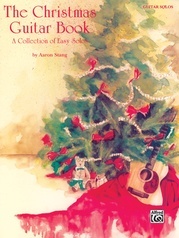 Twelve classic holiday songs for solo fingerstyle guitar. 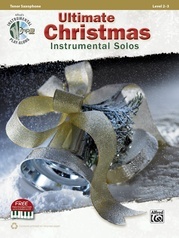 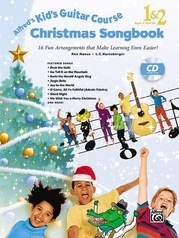 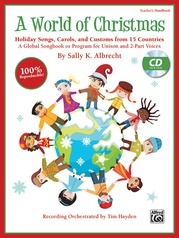 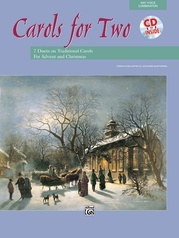 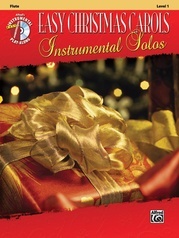 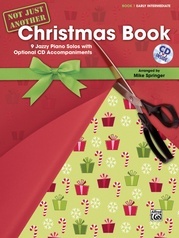 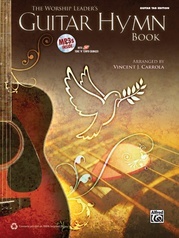 Includes performance notes, multi-level arrangements in both standard notation and TAB, and CD accompaniment. 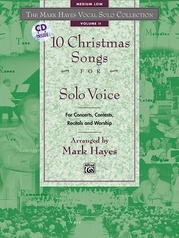 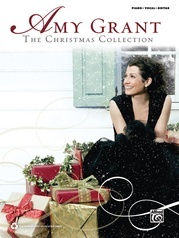 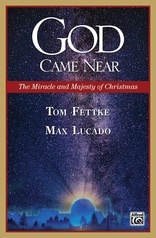 Titles: The First Noel * Go Tell It on the Mountain * In Dulci Jubilo * Joy to the World * O Little Town of Bethlehem * Silent Night * Winter Wonderland * and more.